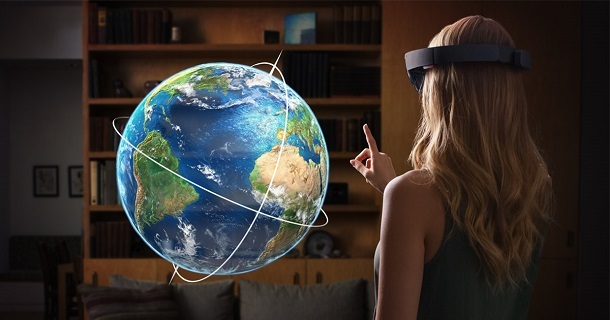 You are here: Home / HoloLens / Does HoloLens Need Apps to Succeed? 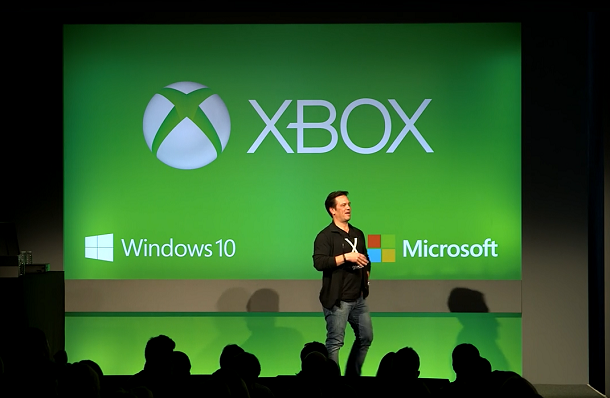 With Windows 10, holograms are Windows universal apps, and all Windows universal apps work as holograms. This is a direct quote from Microsoft website: hololense.com. So, what does that mean? Why is that important? First, let me stress this point again: Hologram doesn’t imply dimensions, there are 2D holograms, 3D holograms. Look at the picture above: the video(or stream) app is 2D, the Recipes and Notepad apps are probably 2D as well. The weather app is sort of 3D. They are all holograms. They can be pinned to the wall, docked to the table, float in the air or even follow you where you go if designed so. 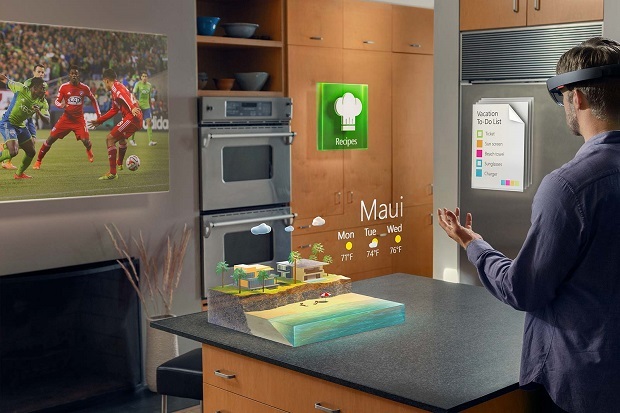 Back to our question, if all Windows universal apps work as holograms, they will act like those apps on the above picture. By the way, “Windows universal apps” refers to applications developed to work across all Windows 10 devices, from smartphone to desktop, that includes HoloLens. 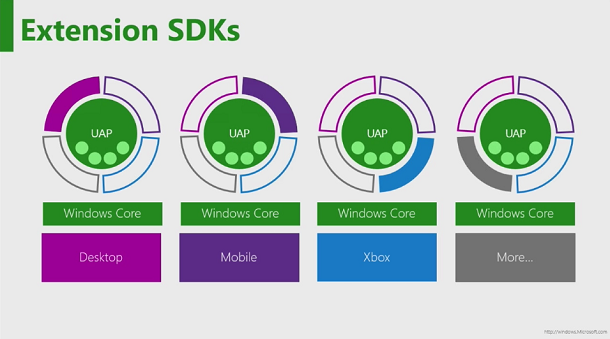 Starting with Windows 10, I suspect almost all new apps written for Windows 10 will be universal apps. Will the current apps be automatically turn to universal when runs on Windows 10? Maybe not, but I am very sure for majority of the current apps, there won’t be any code change, only recompile/repackage is required from the developers. 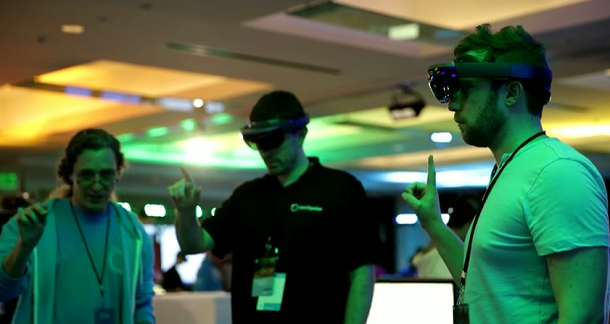 This brings us to the question: Does HoloLens need apps to succeed? I give my answer first then I will explain. The answer is Yes and No. Yes, if the question is about any kind of apps; No if the question is purely about 3D apps. In general sense, the reason you buy a computer is there are software on it, which can do all sort of things you want to do: email, web browsing, Skype, music, video, home work, office work. I am quite certain that all of things I just listed would be there at the release of HoloLens. I heard you say, “Hey, I don’t buy HoloLens just to do email, web browsing or home work, I want the 3D holograms.” I am pretty sure there are 3D holographic apps and games available at the lunch. I am also aware that 3D holograms is the main attraction for general public. However, to be clear, for any product to be successful, it has to pass the initial excitement. A computer is essential to your life is because you can’t live without it. 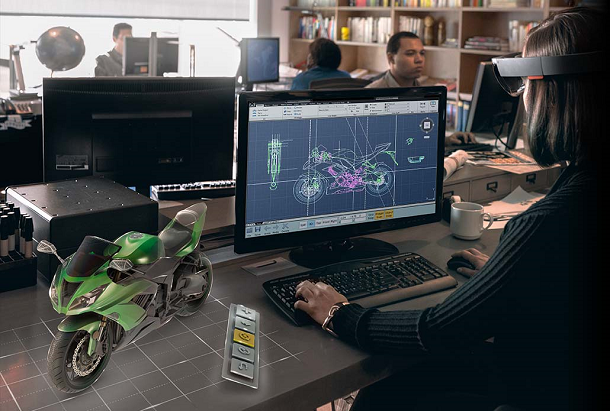 The lasting attraction of HoloLens is: it will change the way you use a computer. When you sit at your desk, you have all your apps around you, they are no longer contained and crammed inside a 20 inch or 27 inch monitor. 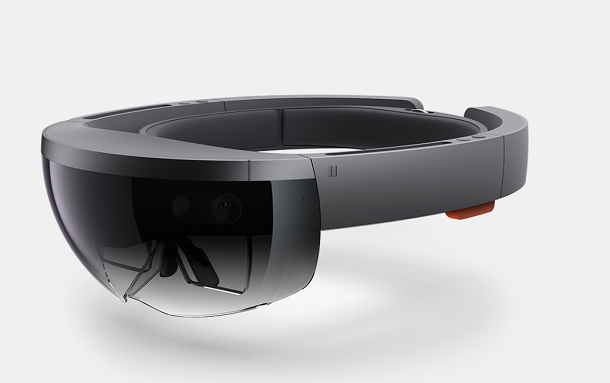 That alone makes me want to buy a HoloLens as soon as it is released. That doesn’t mean I am not excited about playing Minecraft or exploring Mars in my living room. 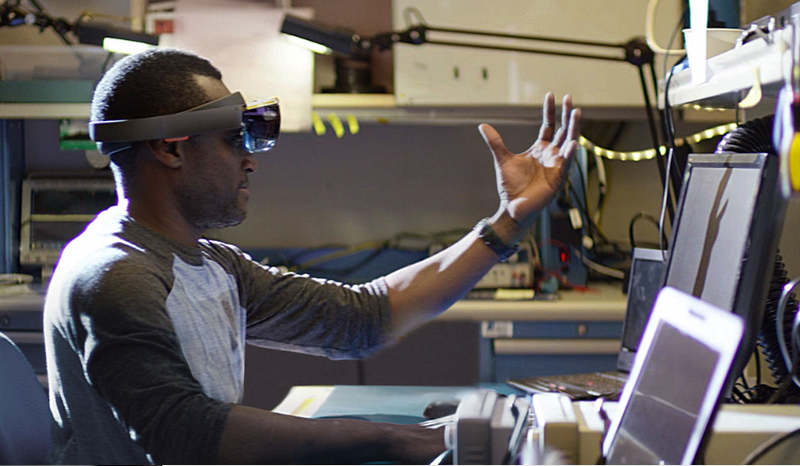 There will be countless uses for HoloLens, for work, for play, and most of them involves 3D holograms as shown in my other posts. My point is: even without 3D, 2D holograms are already amazing, and you can bet they will be there at the time you buy a HoloLens.